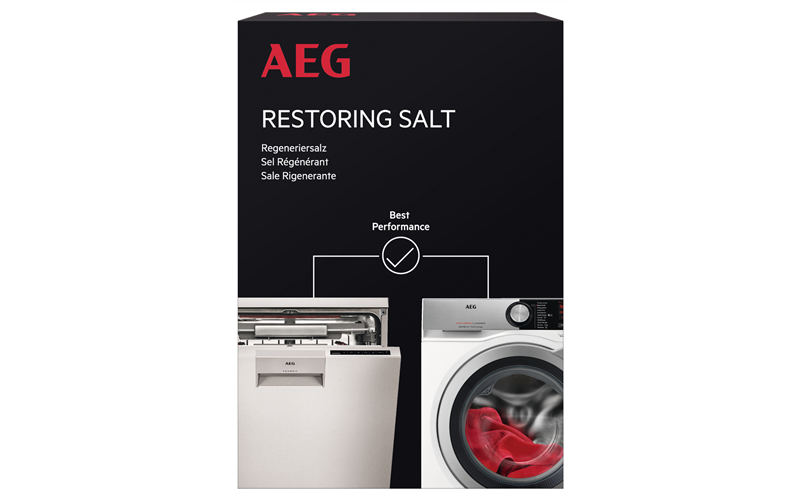 Restoring Salt keeps AEG 9000 series washing machines working at their best by regenerating the special resins used in the water softener function. 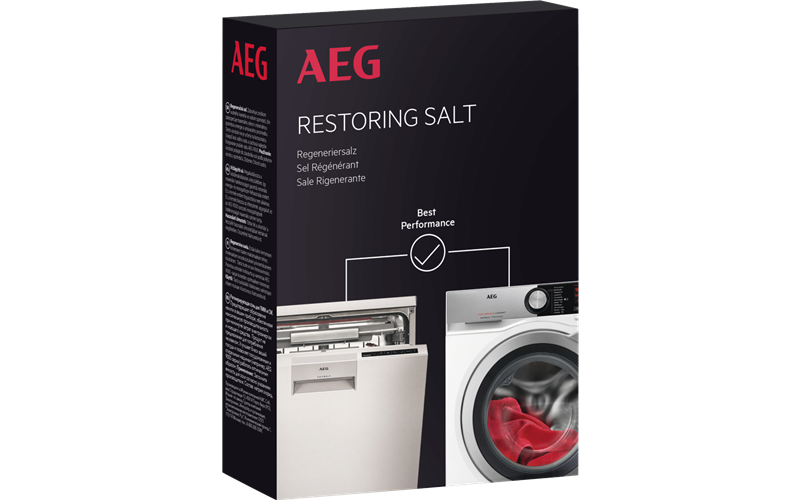 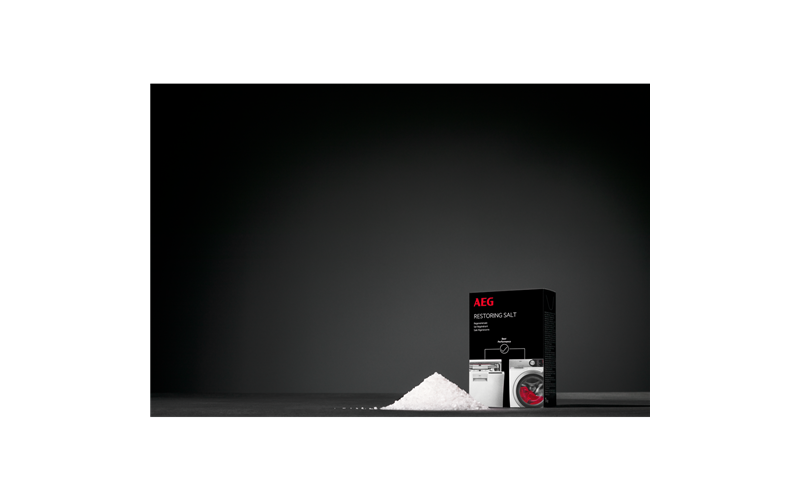 AEG Salt regenerates the special resins created by the water softening function. 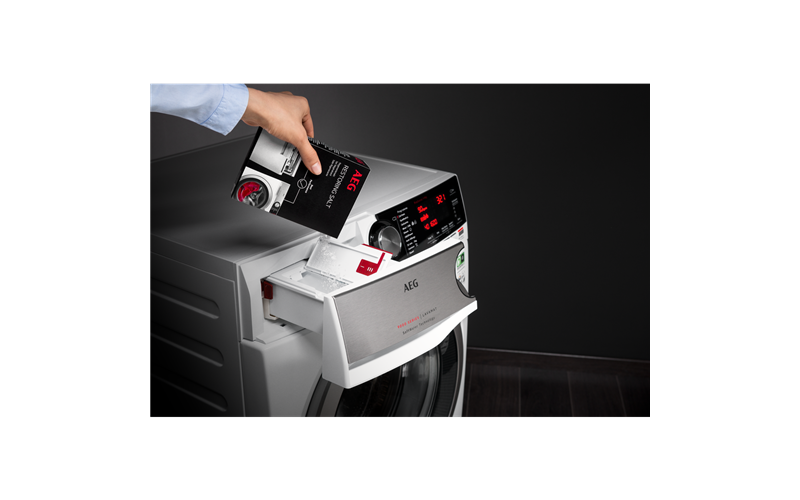 Keeps your AEG appliance working at its best.